Making a quacking sound may not sound like an actual duck, but using a straw to make the call can sound more authentic. For an inexpensive activity that can done with your kids, show them how to make a duck call. While this duck call is not very durable, it can still be a fun way to pass the time on a rainy day. Experiment with different types of straws and different lengths to produce other sounds. Bite the end of a drinking straw to flatten it. Try to make it as flat as possible. Cut this flat end at both sides so it forms a point. Bite down on it again to re-flatten it. Put the pointed end of the straw into your mouth, until it is just past your lips. Blow hard into the straw. A duck call sound should come from the straw. If it does not, blow harder or start over with another straw and modify the pointed end. 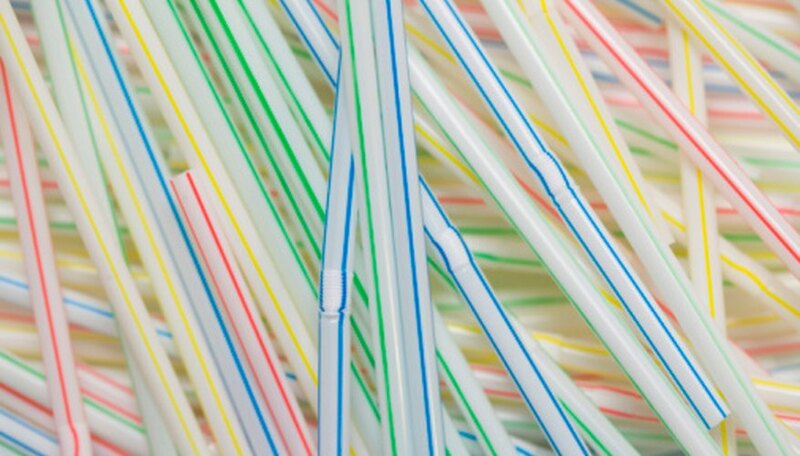 Do this by cutting either more or less of the straw to make the point. If you are using a straw that's bendable, cut off the bendable part before starting the experiment.